All 121 140 170 -40-160 150 71 -20120 240 260 250 -40120 120 5 220 112 129 130 1401 180. Randy Rospopo is the winner of the High Speed Oil and Grease Power contest.Congratulations Randy!Big thanks to all participants. 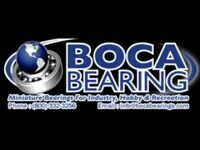 The winner of the High Speed Oil and Grease Power contest is Mr. Joe Gill.Congratulations Joe!Boca Bearings thanks all the participants who entered the contest. Q: Also, can the greased bearings be used out the box, or should they be treated before use? 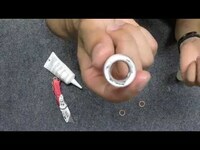 A: Yes, the stocked greased bearings can be used as is and will give you great performance. Q: How much maintenance do bearings require?